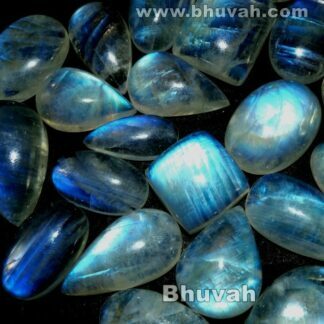 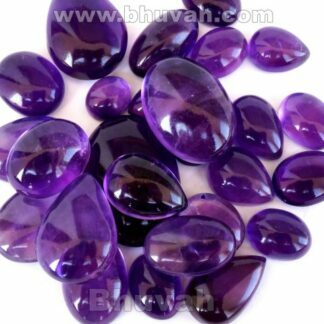 Welcome to Bhuvah Gemstone. 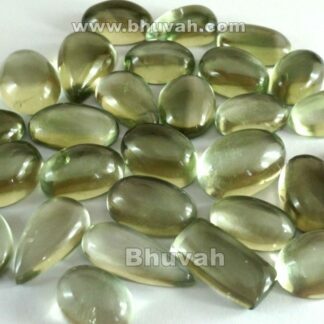 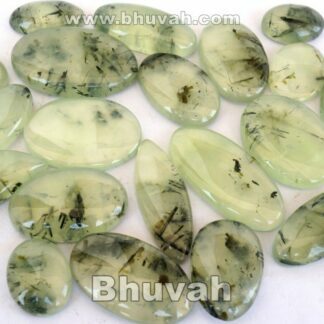 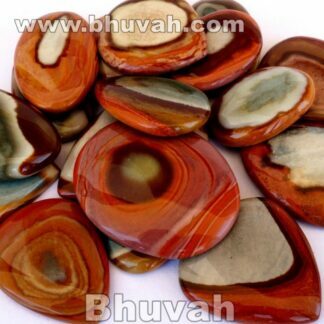 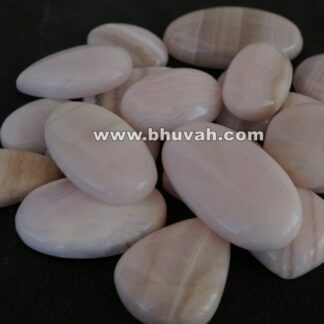 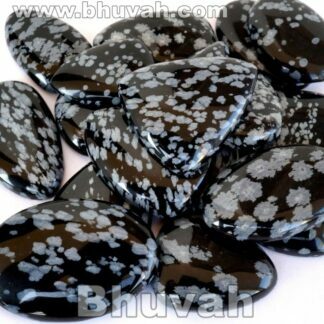 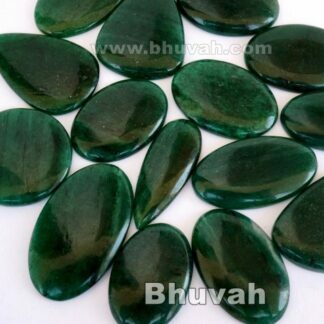 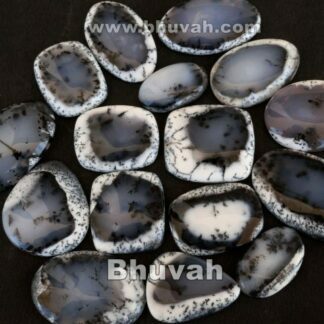 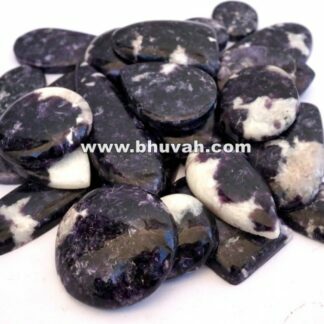 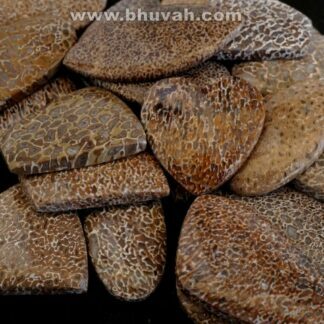 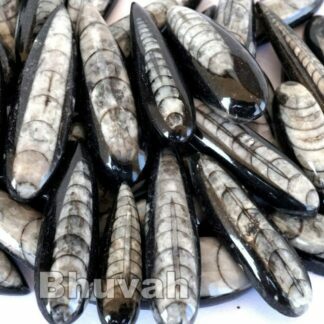 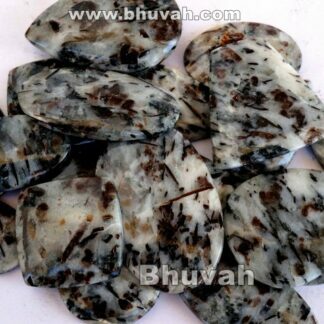 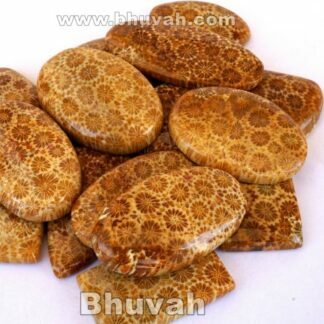 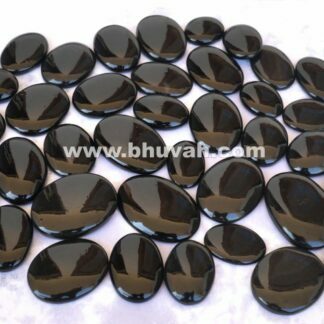 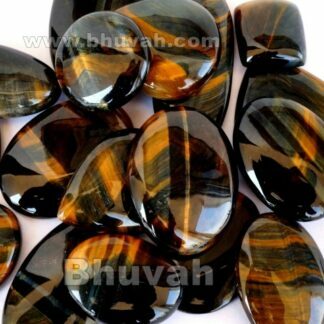 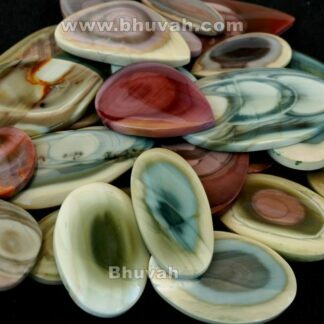 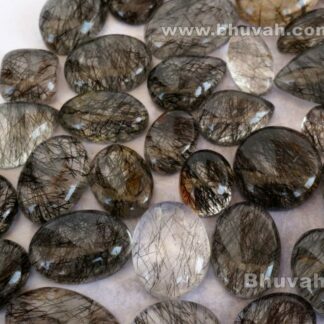 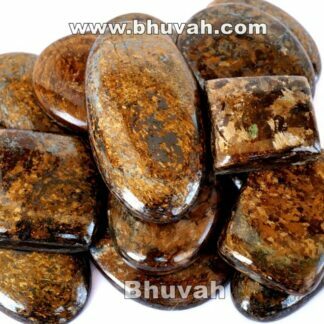 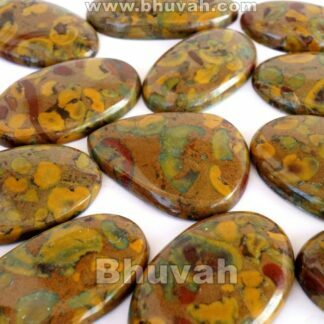 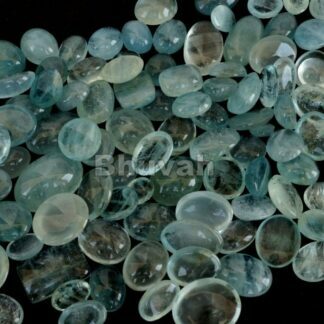 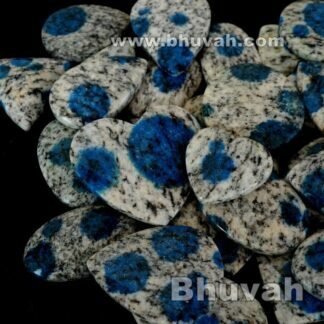 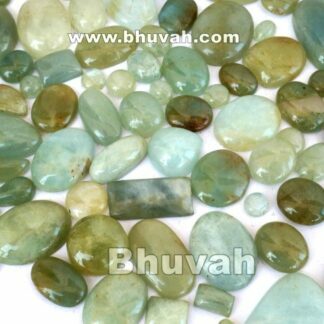 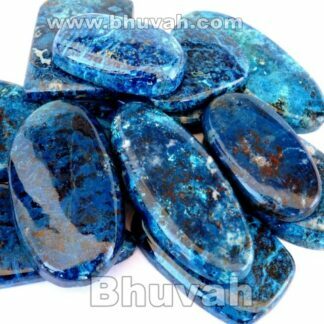 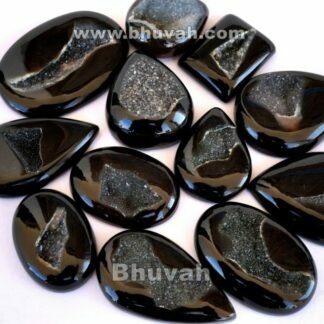 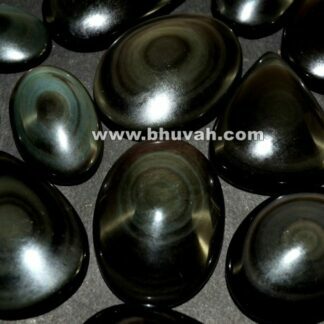 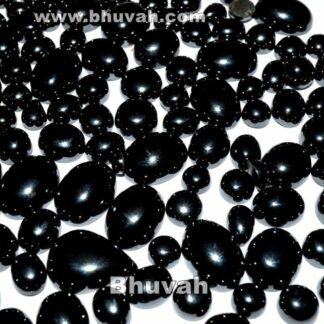 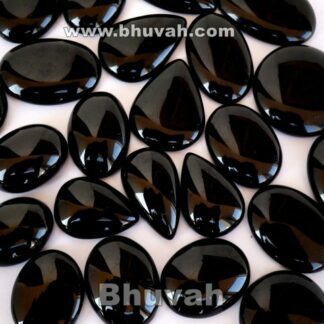 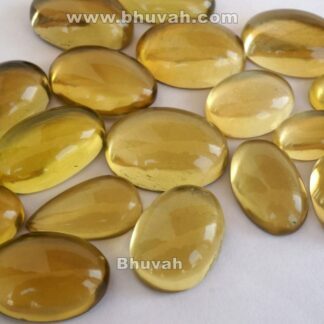 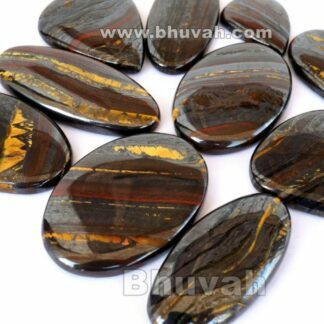 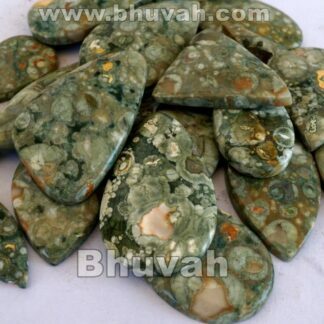 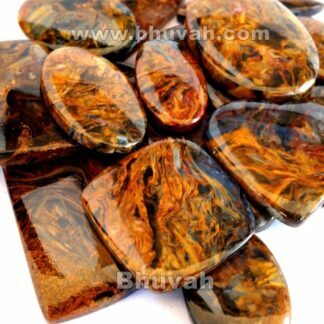 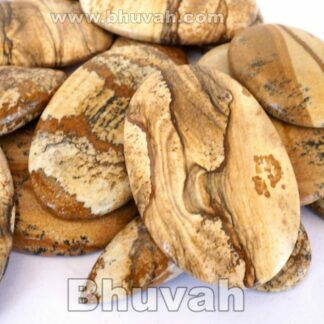 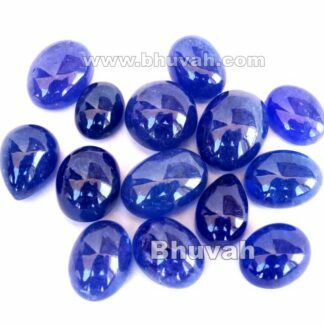 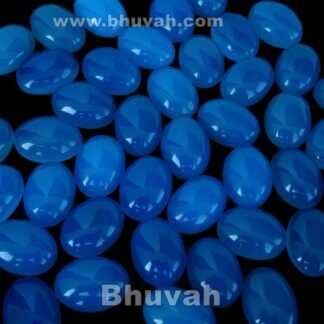 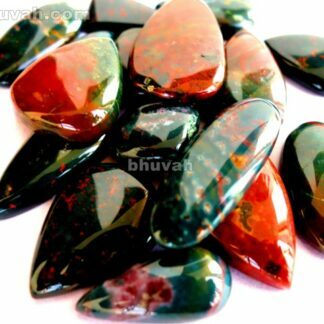 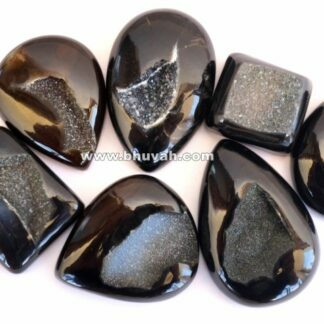 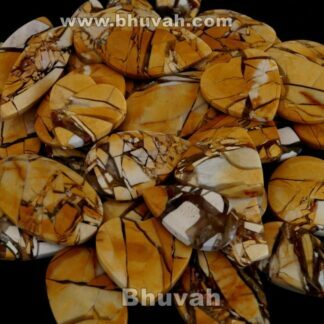 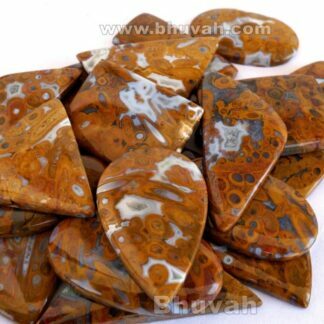 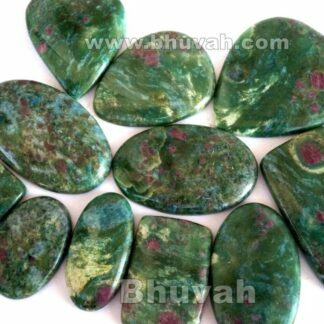 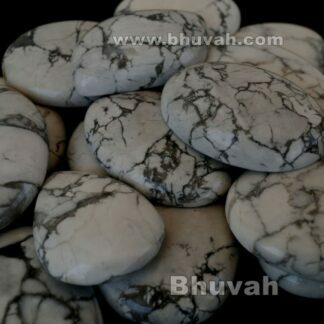 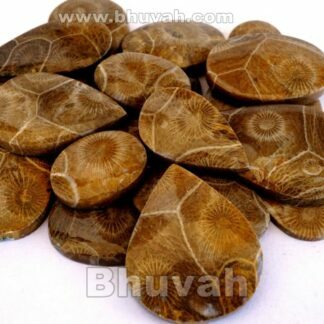 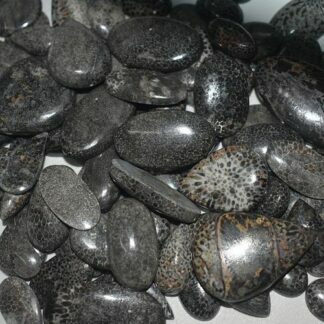 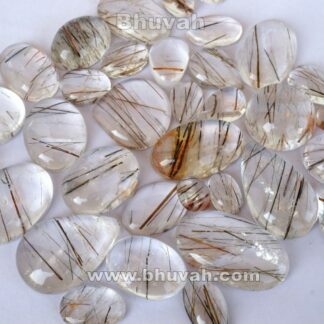 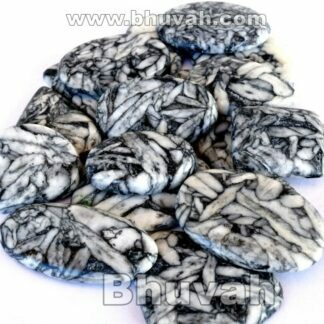 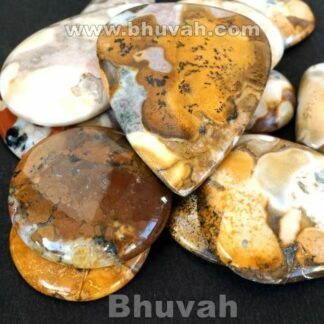 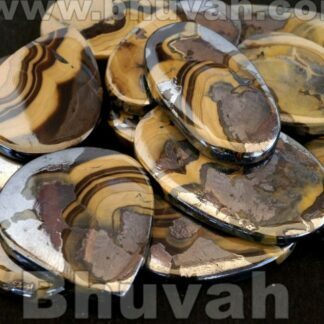 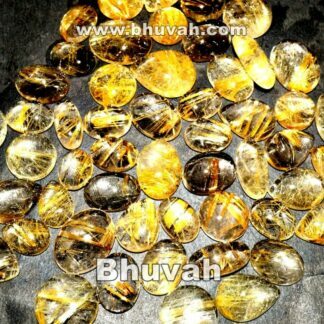 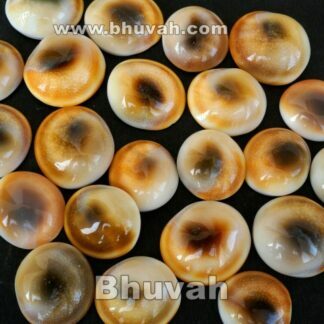 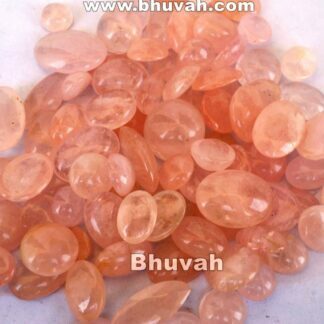 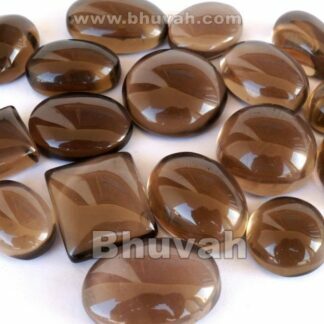 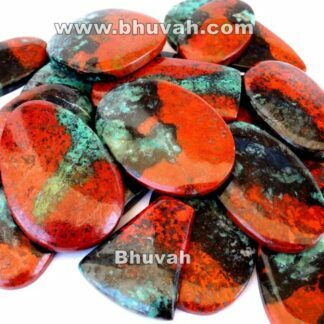 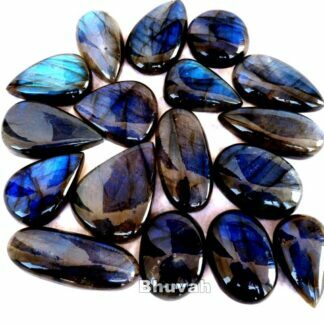 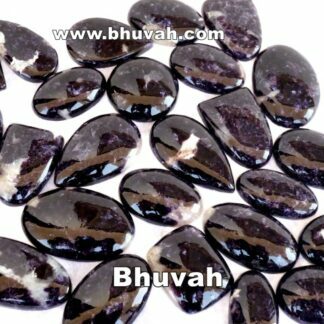 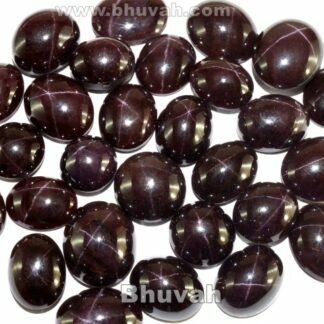 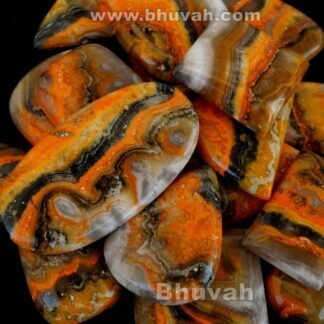 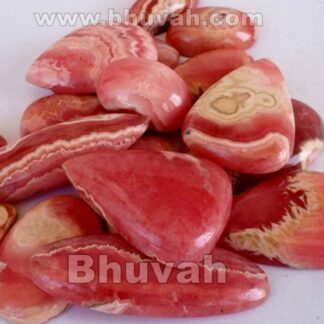 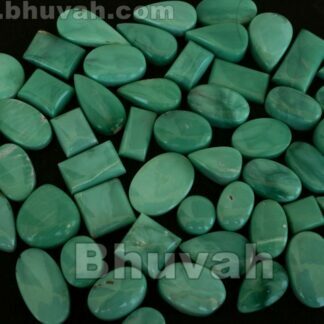 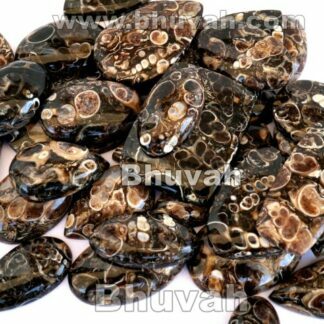 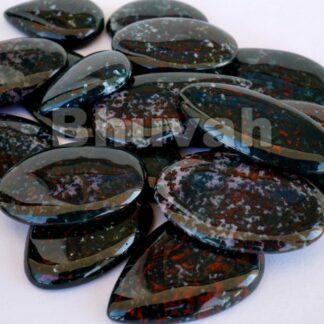 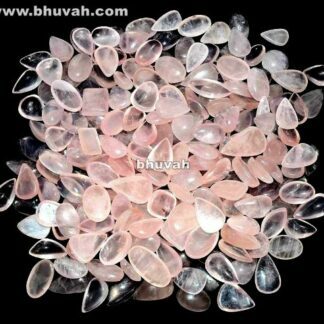 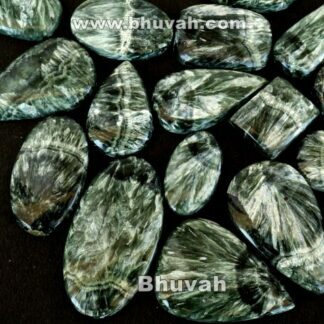 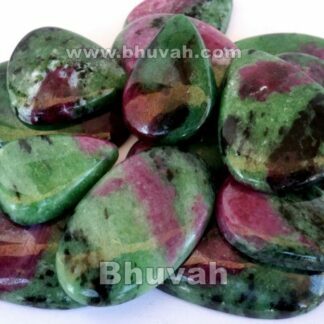 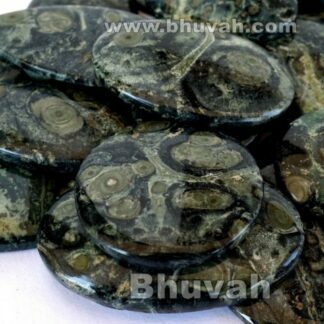 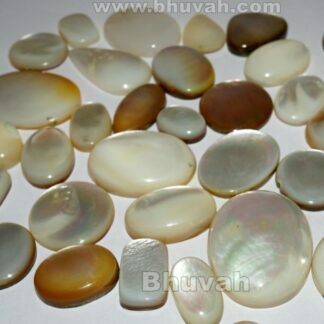 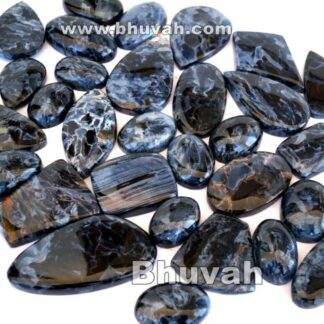 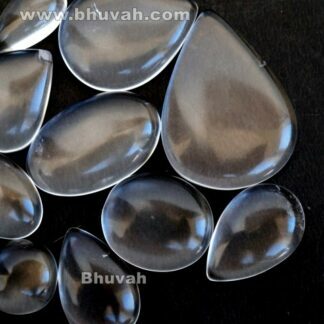 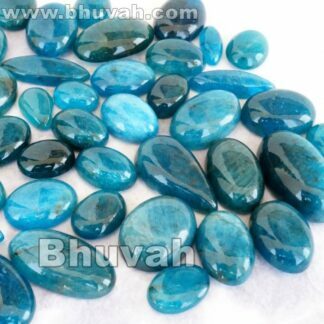 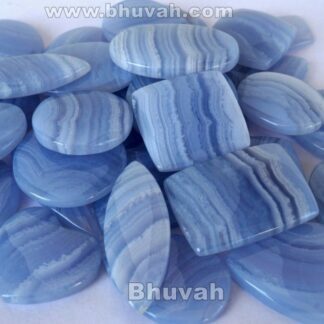 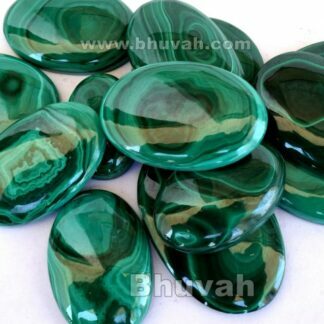 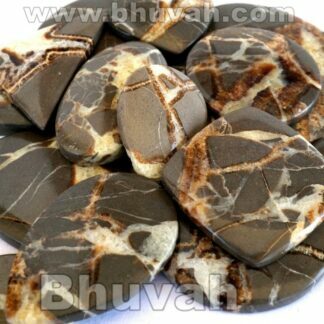 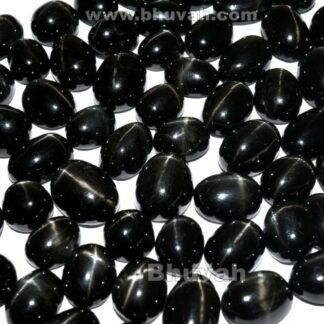 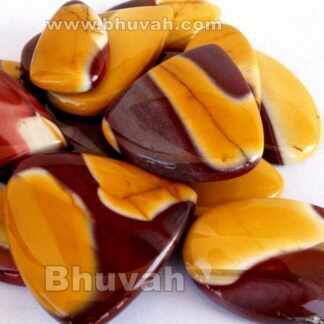 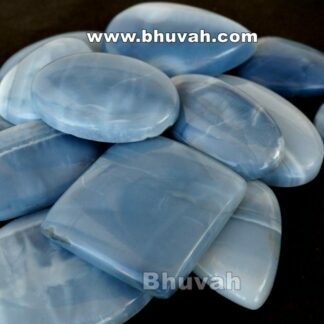 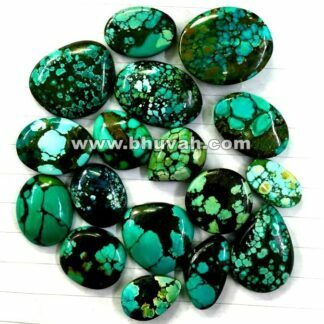 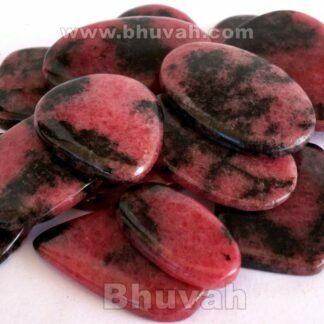 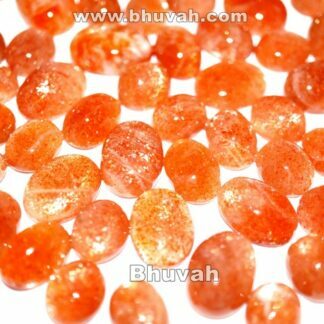 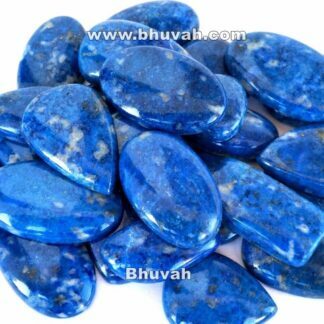 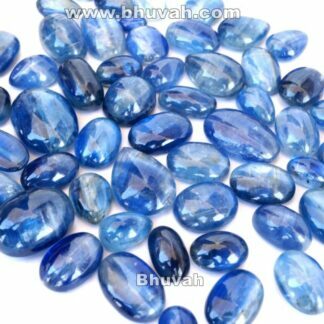 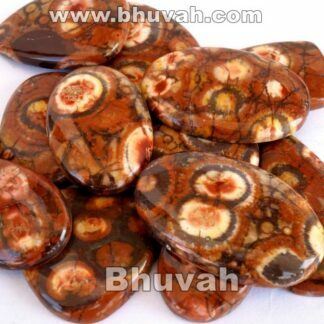 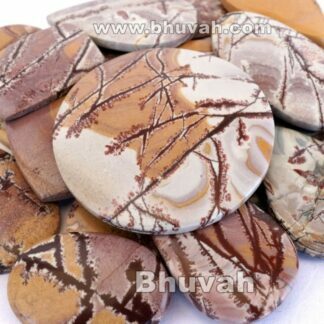 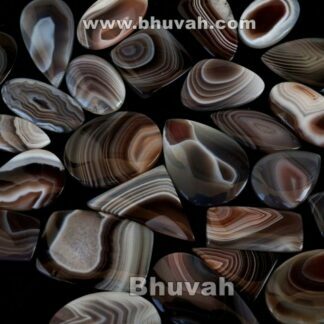 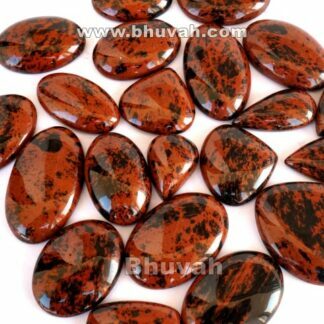 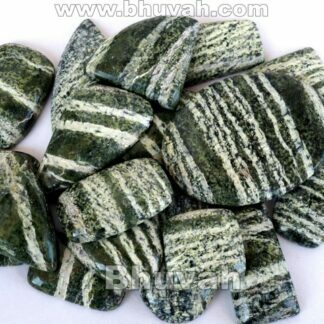 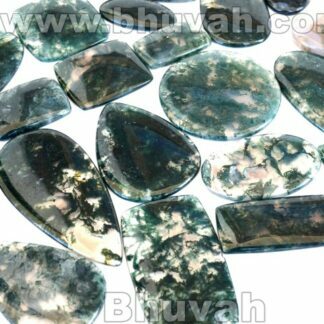 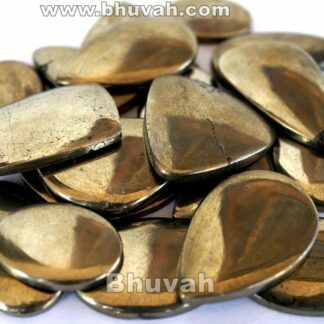 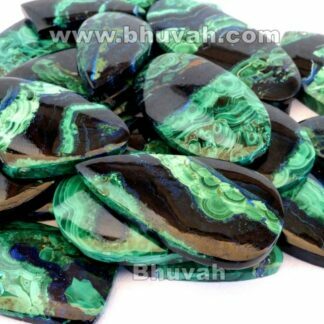 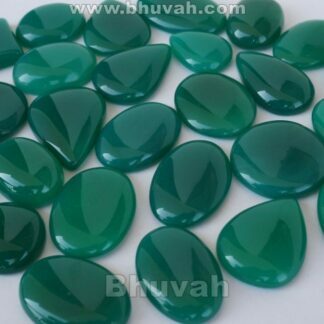 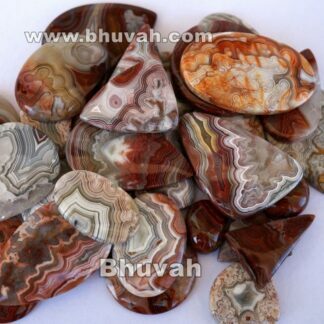 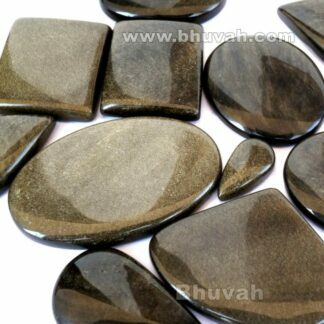 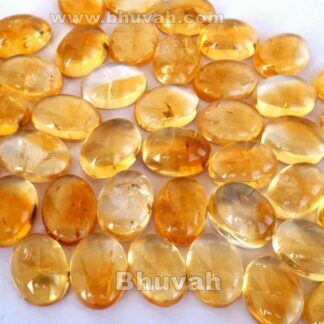 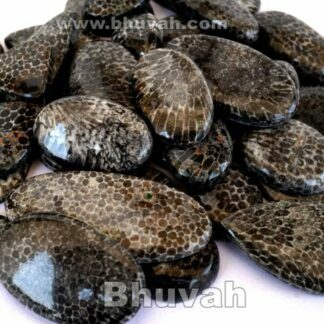 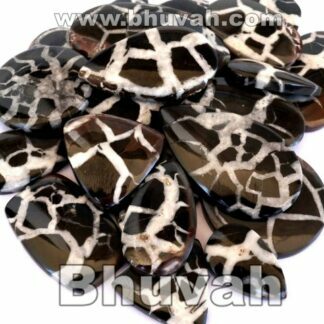 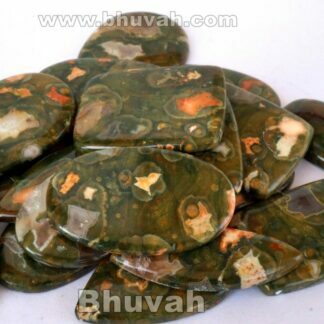 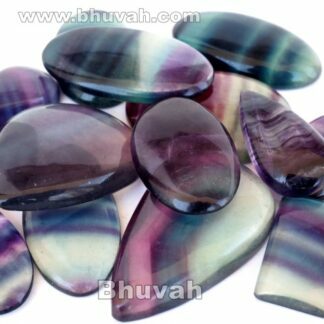 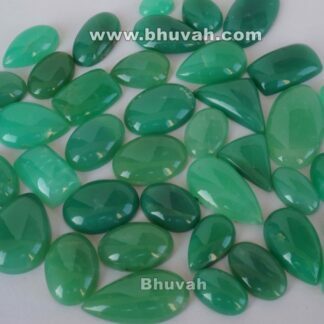 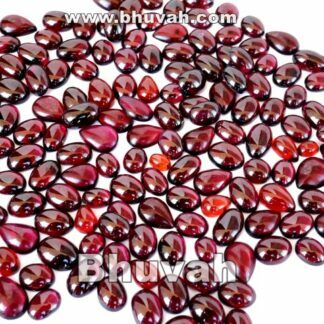 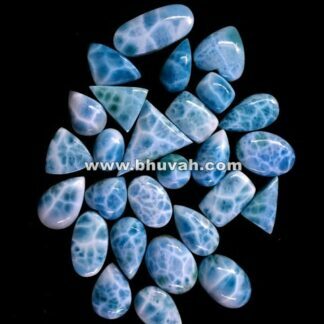 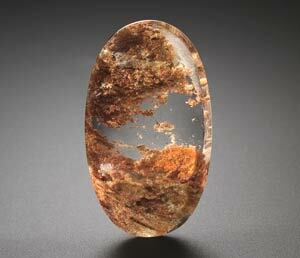 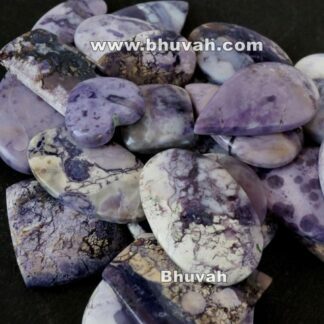 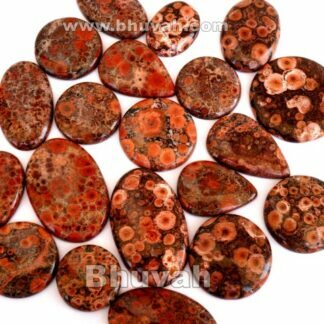 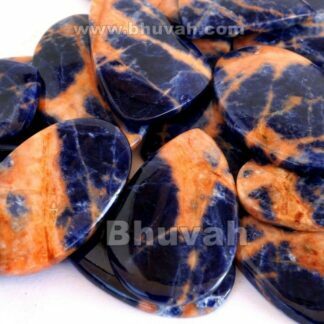 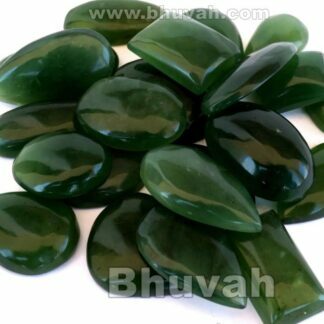 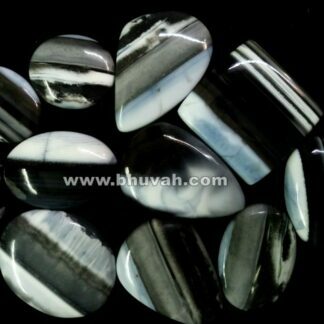 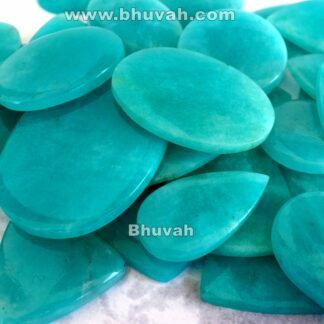 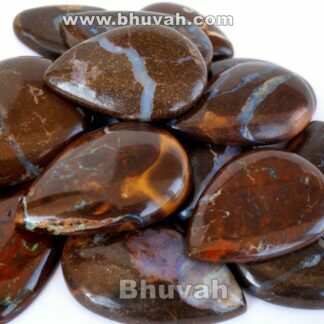 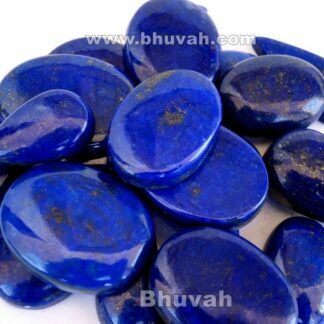 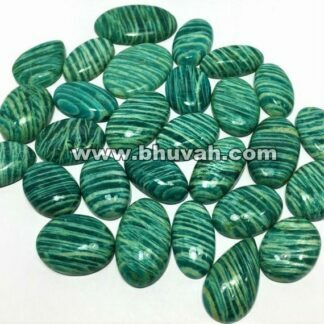 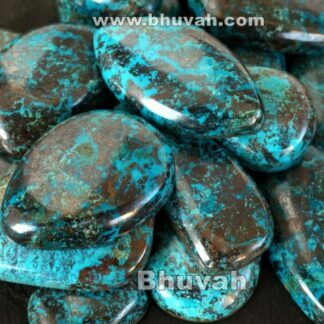 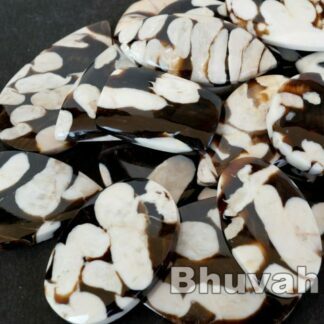 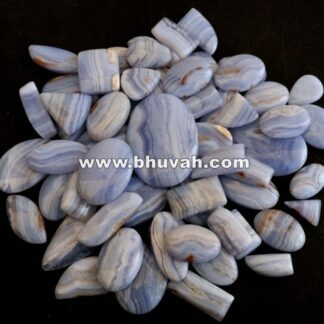 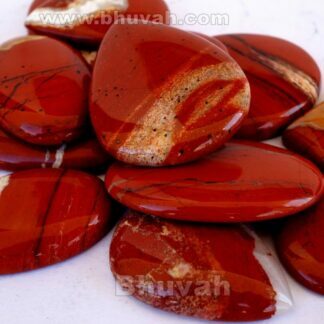 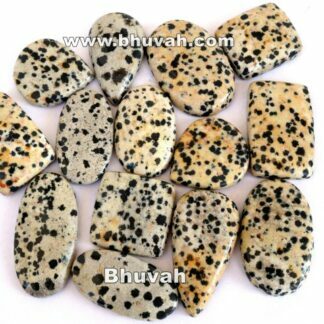 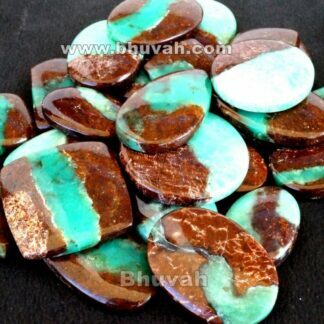 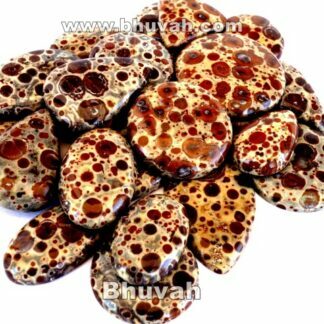 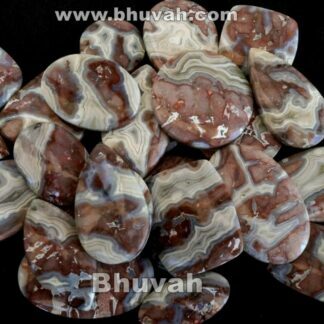 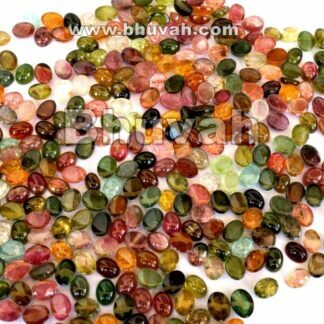 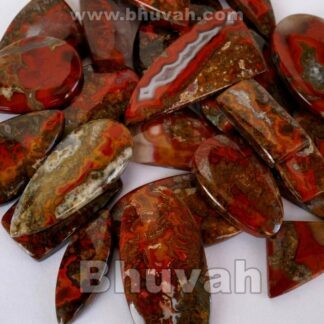 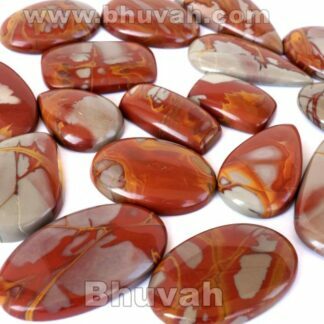 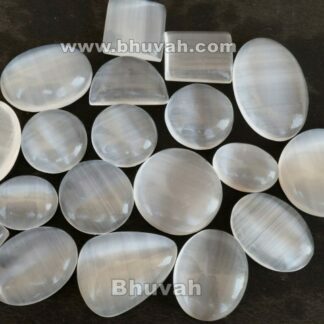 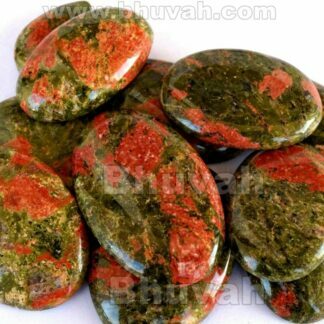 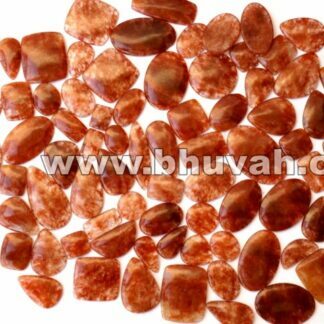 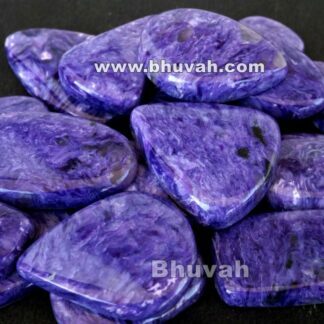 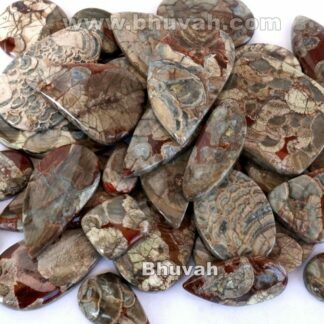 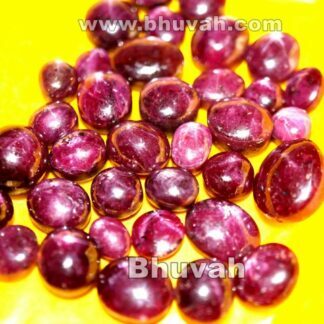 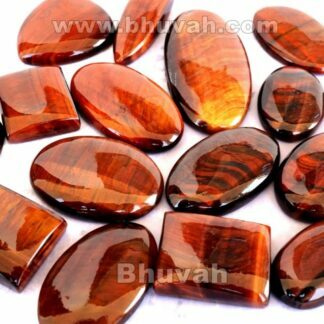 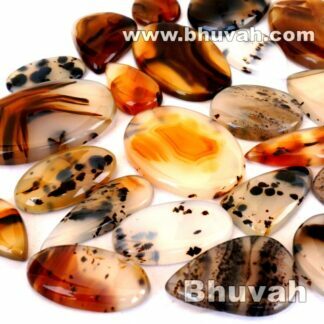 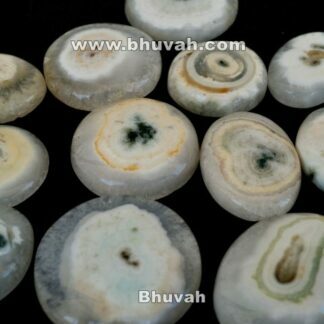 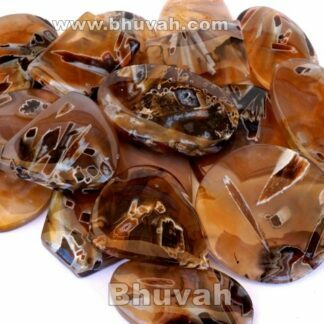 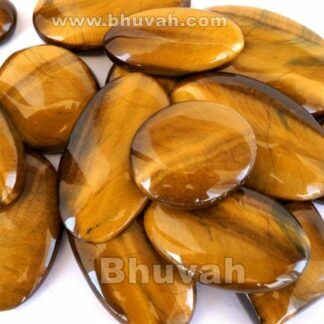 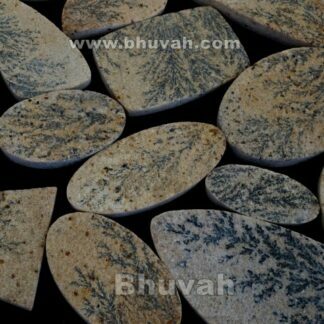 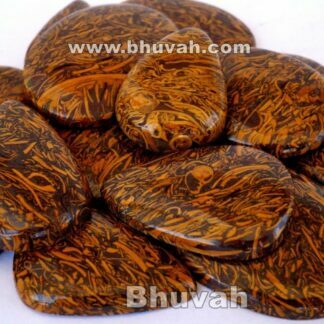 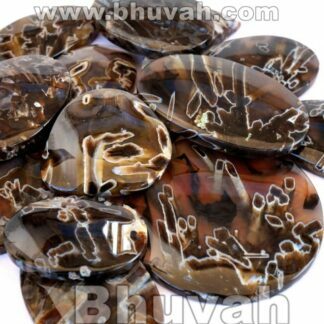 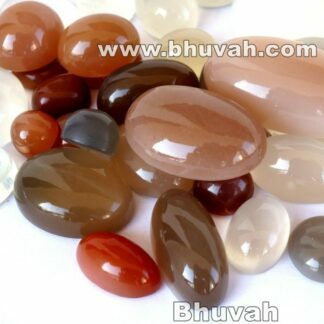 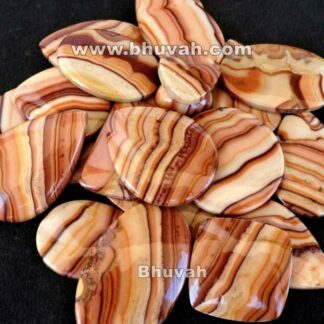 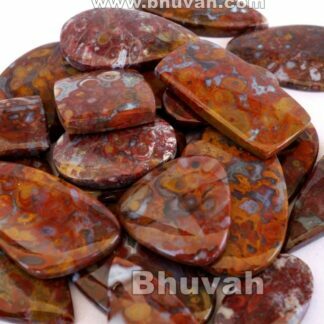 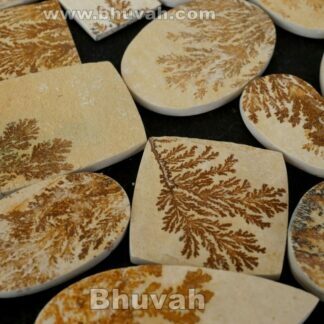 Bhuvah Gemstone is an manufacturing company in Jaipur India. 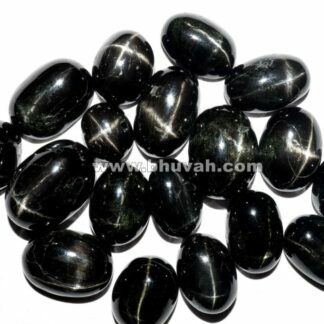 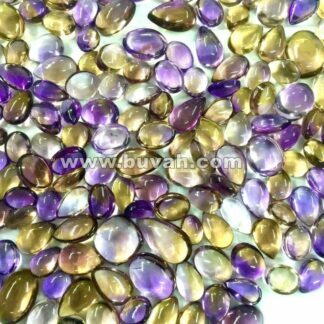 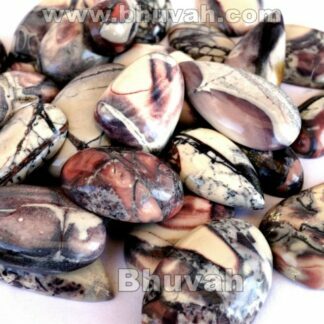 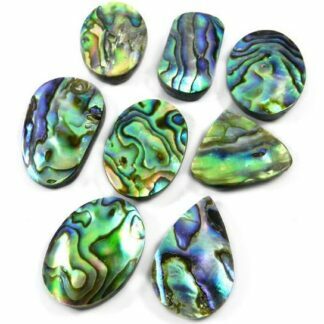 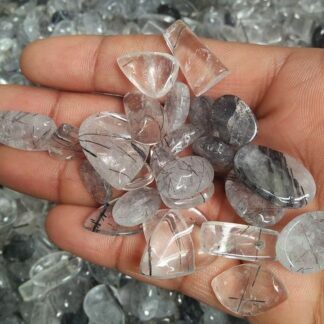 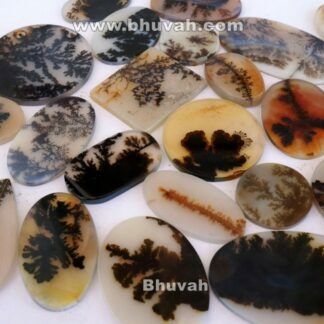 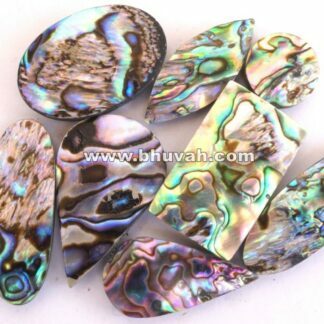 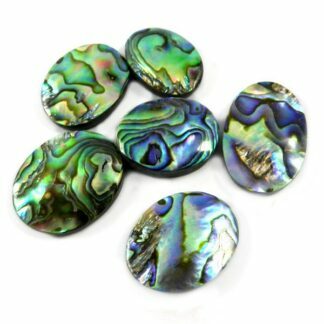 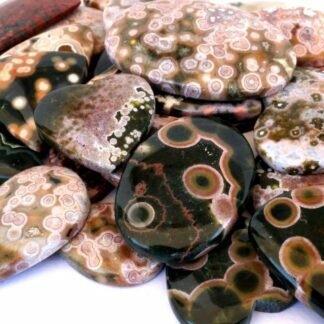 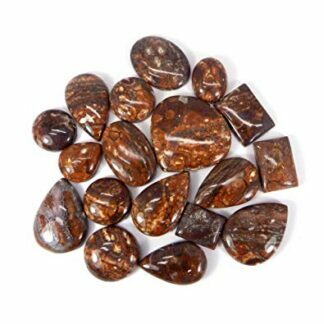 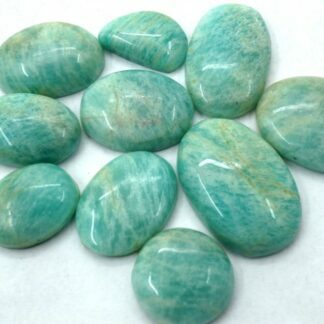 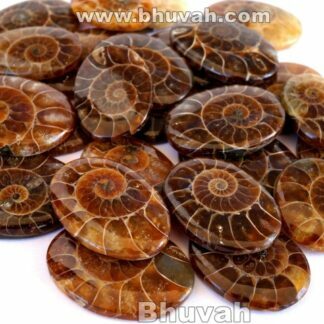 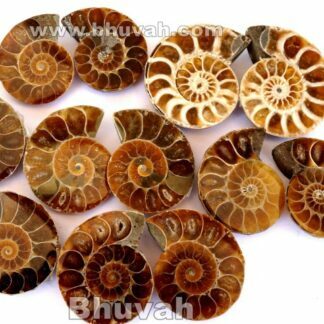 We make cabochon (200 types), calibrated cabochon, mm size cabochon, beads strand, beads, gemstone bracelet, gemstone jewelry, ring, necklace, charms, healing stone, yoga stone etc.